Exploring themes of voyaging, place-making and encounter, Oceania marks the 250th anniversary of the Royal Academy of Arts, founded in 1768,the same year Captain James Cook set sail on his first expedition from Plymouth on the Endeavour. 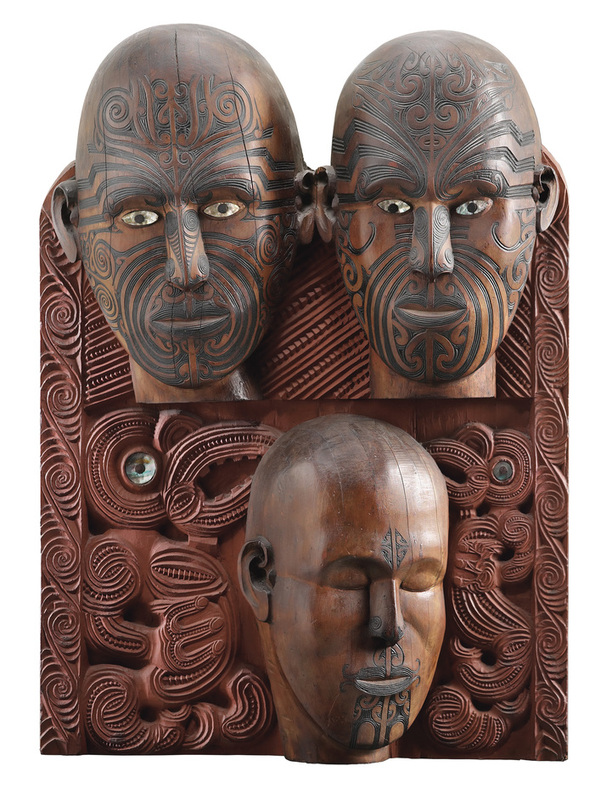 The first major survey of Oceanic art to be held in the United Kingdom, this ambitious exhibition celebrates the art of Melanesia, Micronesia and Polynesia, encompassing the vast South Pacific region from NewGuinea to Easter Island, Hawaii to New Zealand and bringing together exceptional works from the ancient past through to the present day. What are the best dining options near Oceania London? Oceania gyms, sporting activities, health & beauty and fitness. The best pubs near London Oceania. Oceania clubs, bars, cabaret nights, casinos and interesting nightlife. Where to have your meeting, conference, exhibition, private dining or training course near Oceania. From cheap budget places to stay to luxury 5 star suites see our discounts for Royal Academy of Arts hotels, including Le Meridien Piccadilly from 75% off.